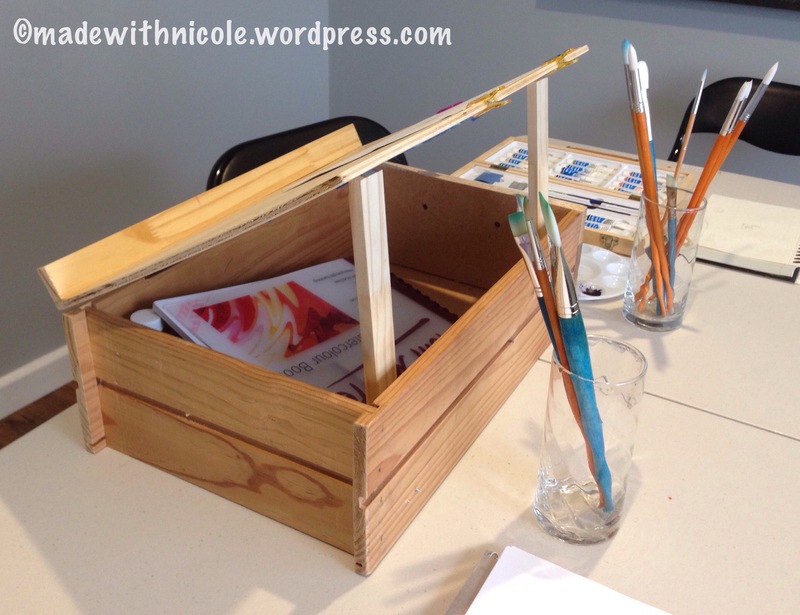 Don’t pay hundreds of dollars for an art easel – make one yourself! It also has built in storage for your art supplies. 3. 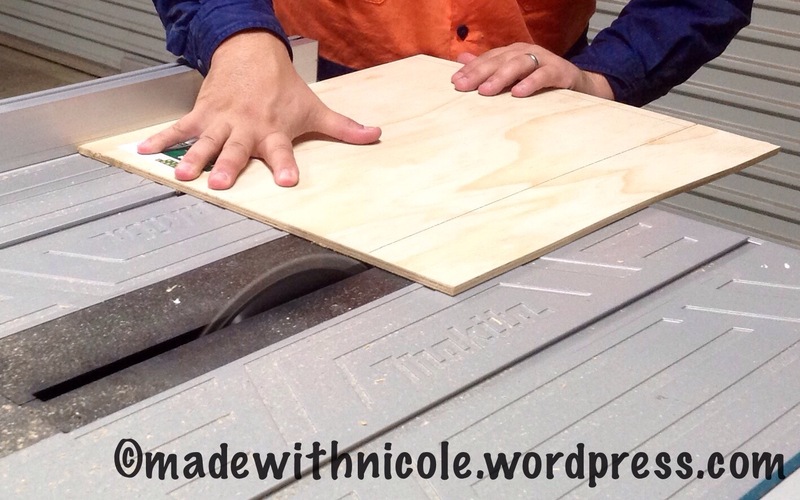 Cut, glue and nail the ledge onto the plywood. 4. 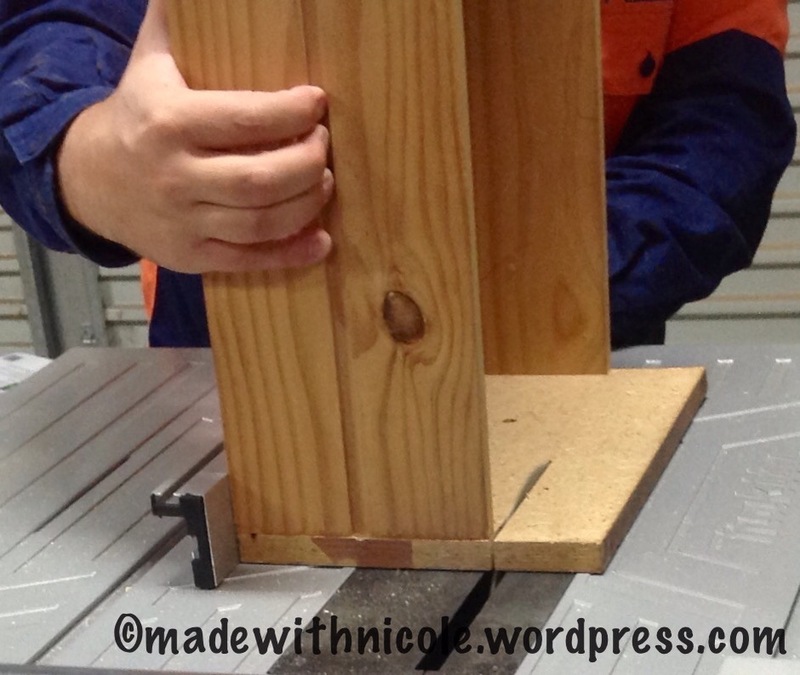 Chisel out sections to fit the hinge, attach the hinge to the box and plywood. 5. Cut the pieces of wood the prop the lid up. Attach these to the base of the drawer with small hinges. Previous postThe Oops, the kids have been drawing on things again!